Bold and refreshing, this recipe is a year-round go-to. Making soup at home can sound intimidating – but it doesn’t have to be! Try this Thai-inspired dish to get the refreshing flavors of coconut and lime in under 30 minutes. 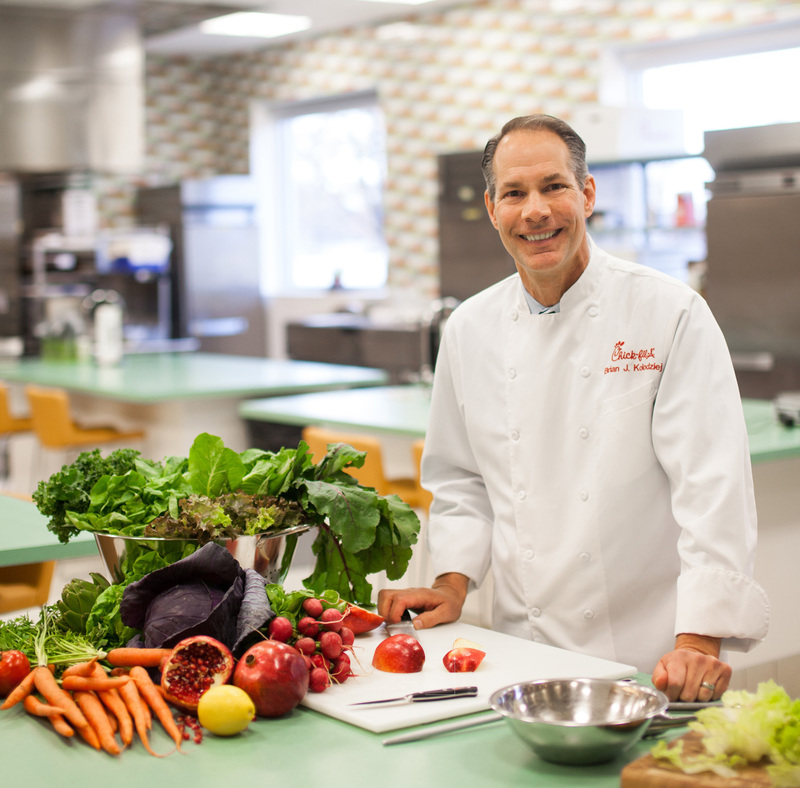 Created by Chick-fil-A Chef Brian Kolodziej, this recipe is simple to make and utilizes Chick-fil-A chicken and common pantry items. An ideal recipe in any meal prepper’s arsenal, this soup can be easily portioned for lunch, dinner or as a side. 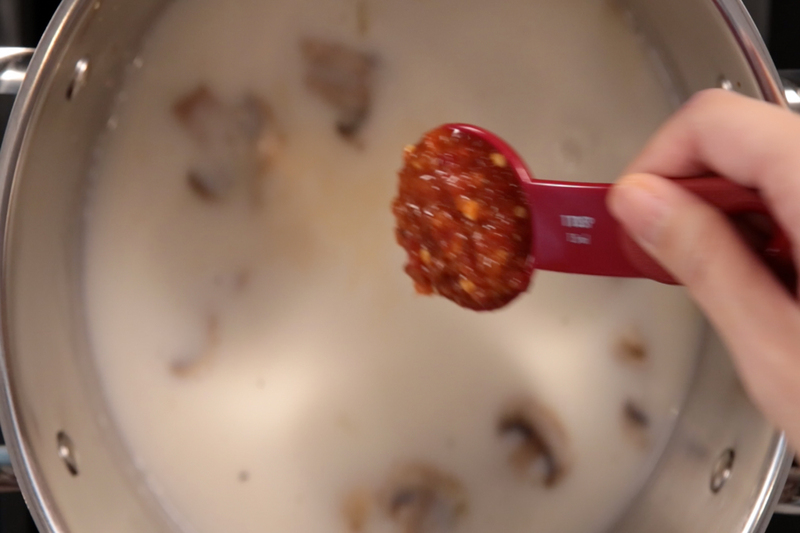 The chili-garlic sauce packs some heat, so those adverse to spicy foods should use sparingly. We recommend 1 tablespoon for a nice level of heat. Begin by portioning and preparing all ingredients. Heat canola oil in sauce pan over medium-high heat. Sauté ginger, mushrooms, onions and garlic for 5 minutes or until mushrooms are tender. Add chicken broth and coconut milk, and bring to a simmer. Add soy sauce, chili-garlic sauce and sugar. Let simmer. Add salt, lime zest and lime juice. Add chicken and let soup simmer for 5 minutes, stirring occasionally. 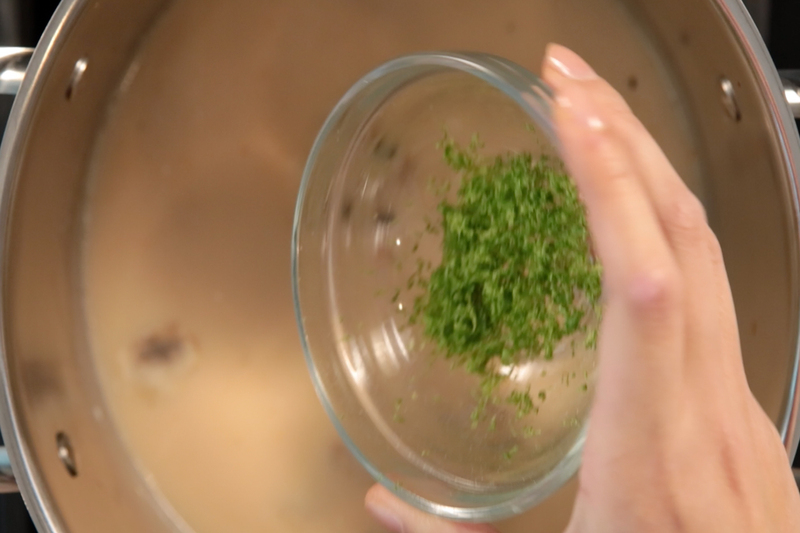 Serve soup with an optional garnish of cilantro and enjoy!